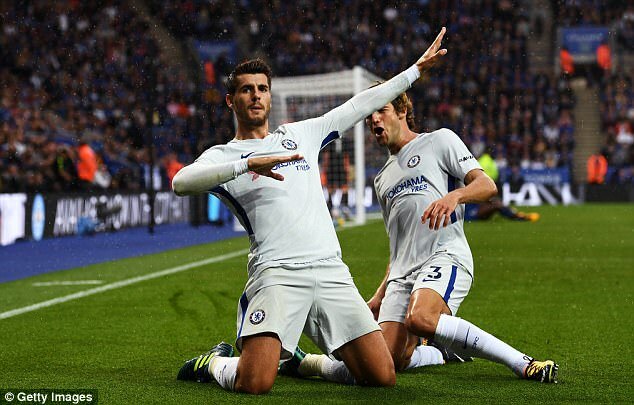 Chelsea have ordered their own supporters to stop singing new song about Alvaro Morata because of its anti-Semitic content. 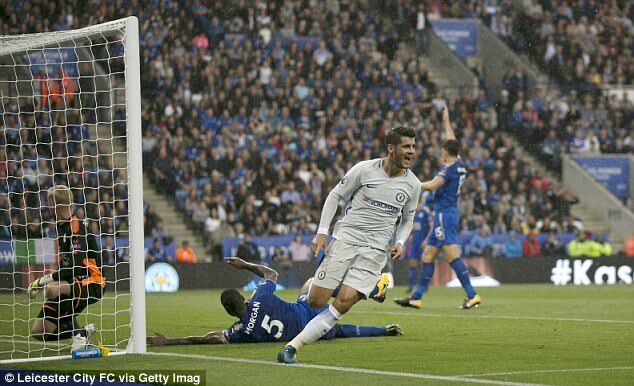 Morata, the club’s £75million record signing from Real Madrid, scored his third goal in as many games as the Premier League champions won 2-1 at Leicester. 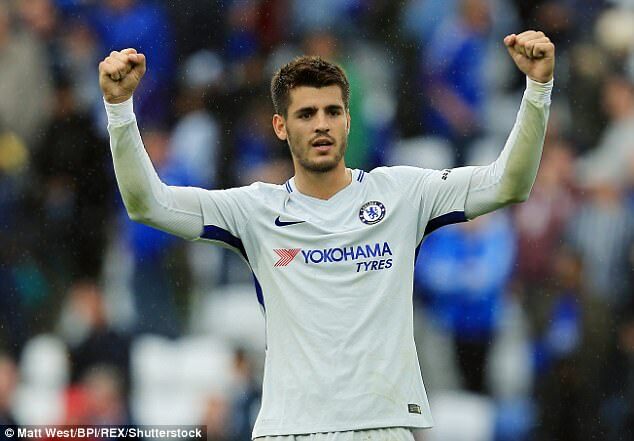 The Spain international has made a fabulous start to his new career and was hailed by the travelling fans but the terrace chant which taunts London rivals Tottenham with the Y-word has not gone down well. Chelsea owner Roman Abramovich is the chairman of the Federation of Jewish Communities of Russia and the Premier League champions moved swiftly to make their feelings known after the game. A Chelsea spokesman said: ‘The club and the players appreciate the fans passionate support away from home, of course, but the language in that song is not acceptable at all. 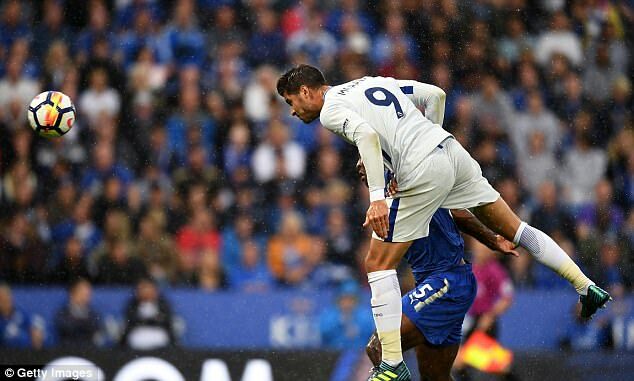 Morata opened the scoring at Leicester with a header just before half-time. N’Golo Kante made it 2-0 after the interval and Jamie Vardy pulled one back from the penalty spot.